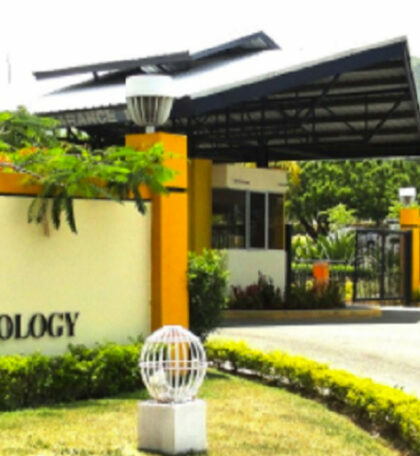 From April 5 to 7 at the University of Technology, Jamaica will received the third edition of KingstOOn, an international animation, market and festival conference organized by the Office of the Prime Minister in partnership with the World Bank. 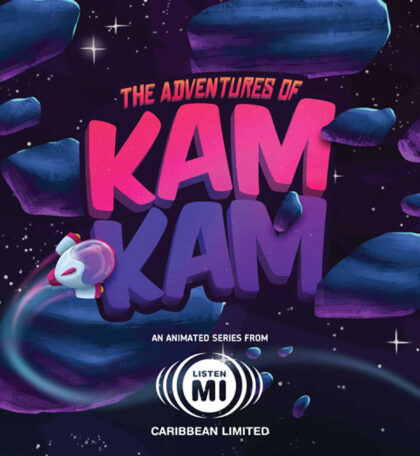 It is an important contribution to the development of the industry, and reflects the commitment of the local Government to stimulate its growth and establish Jamaica as the center of animation of the Caribbean. It is also a good platform to expose regional talent and a unique opportunity for animators and artists to meet with key executives. It has four axes: Learn, Earn, Display and Compete. 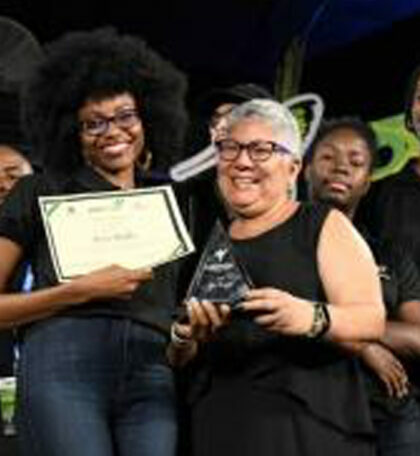 With free assistance, KingstOOn 2019 seeks to attract the attention of international investors for production services, while the festival exhibits Afro-descendant and Caribbean content from around the world, showing original stories to international distributors, producers and buyers. 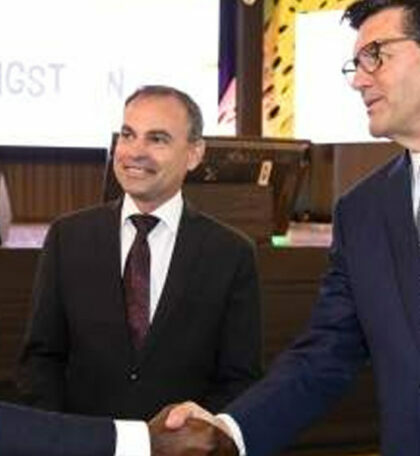 Some 1,500 executives, including animators, students, investors, artists and business executives from the Caribbean and the world, are expected at Kingston. Among the principals, Carlos Biern, animation consultant; Bradley Kravitz, Toon Boom Animation (Canada); Camille SelvonAbrahams, Animae Caribe (Trinidad and Tobago); Douglas Little, Wacom Technologies; LouisHillelson, Reed Midem; Rick Farmiloe, Disney animator; and Sir Wade Neistadt, animator and artist VFX, youtuber, among others. 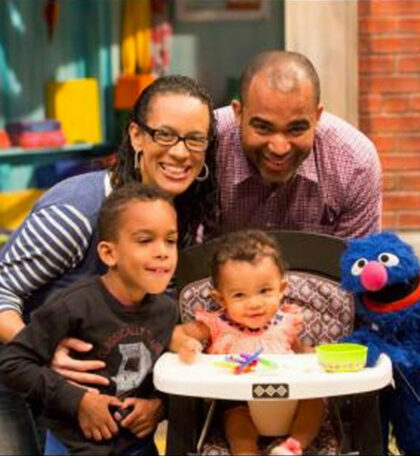 The event features keynotes such as “How Caribbean animation studios should stand for themselves in the global marketplace” with Mike Blum, CEO of Pipsqueak Films (USA) and “Pitch Perfect: an inside look at Sesame Street’s short films & animation commissioning process” with Kimberly Wright, producer of Sesame Street; panels like “What producers look for when they are in the market for an animation studio” with Jeff Brustrom, Greg Emerson, Matt Fleckenstein, and Rick Farmiloe; as well as workshops and animation competitions of some of the most talented global animators. Since 2008 more than 1,000 international film projects were filmed in Jamaica. In 2017, more than USD 10 million were the profits obtained from this type of filming that contributed to the local economy; on average 50 music videos are filmed per day. The country’s comparative advantages are: language (spoken in English); time zone and geographical proximity to the main markets; affinity with the cultural norms of North America; good talents; competitive labor costs; and strong governmental and multilateral support.